Taking the time to care for yourself, and for the new life inside of you, is one of the best things an expectant mother can do to prepare for motherhood. Take flight in this Aerial Intermediate designed to help you gain grip strength, poise, and grace in the hammock. 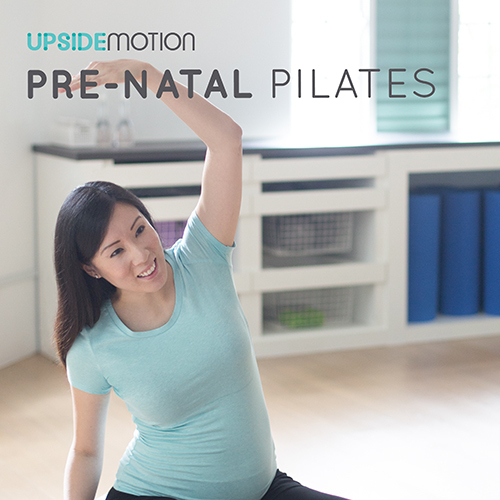 Brace yourself for a brand new Pilates experience at Upside Motion: Power Fusion. Watch the video as Laura shows you exactly what to expect! Are you as ready as we are for 2017? Kickstart the new year with our Goal Digger Challenge! 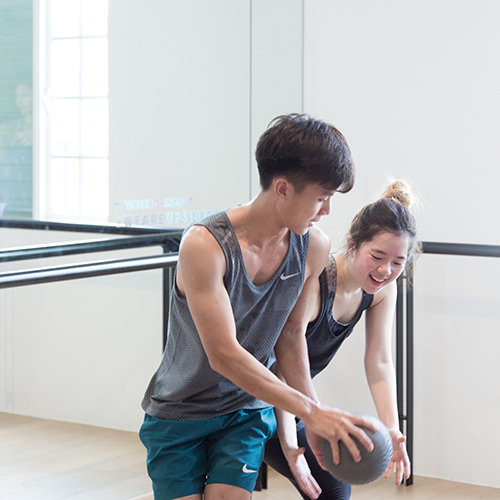 From 1st January, use any of your existing class passes to complete the challenge card until 17 Feb, 2017. Unleash the goal digger in you; pick up your card from our front desks from 20 December. 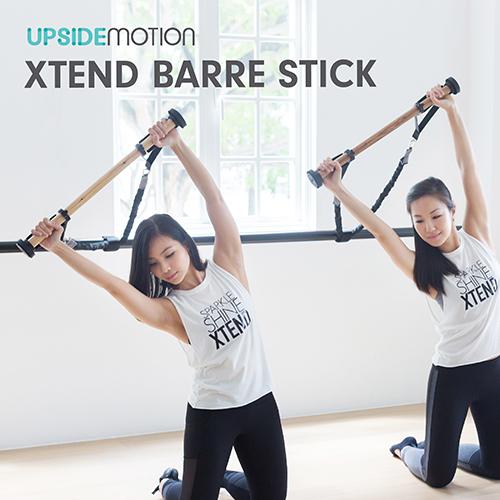 Upside Motion unveils our newest pioneering workout: Xtend Barre Stick. Daredevil’s not the only one who can use a stick to get in great shape! Xtend Barre — Babies On Board is a 45 minute Xtend Barre workout for Mums and their babies. 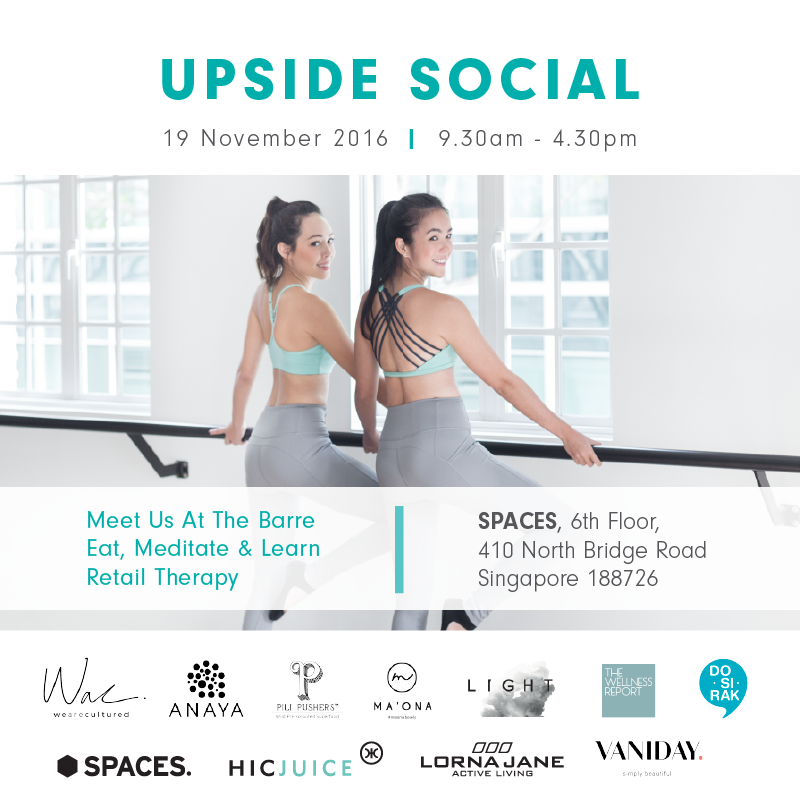 Mark your calendar and make a date with Upside Motion this 19 November for a one-day only social gathering with exciting line-ups specially curated to empower you through health and fitness at SPACES, a new co-working space in City Hall! 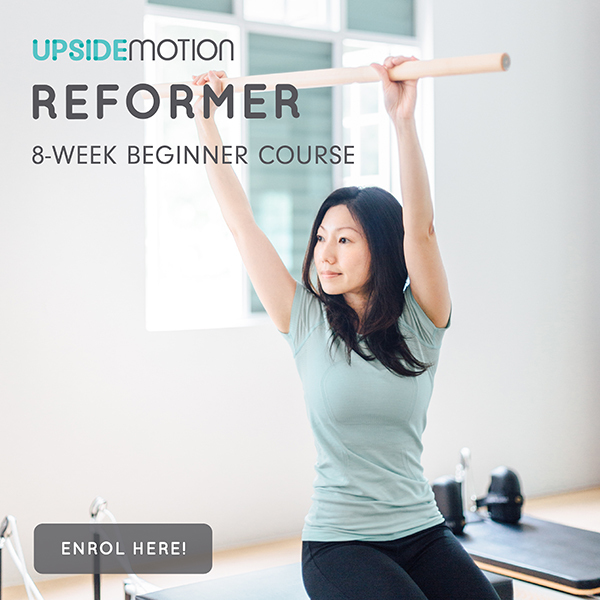 Our Reformer Orientation course will offer you an intense full body-workout that sculpts figures, builds lean and toned muscle while leaving you buzzing with endorphins.